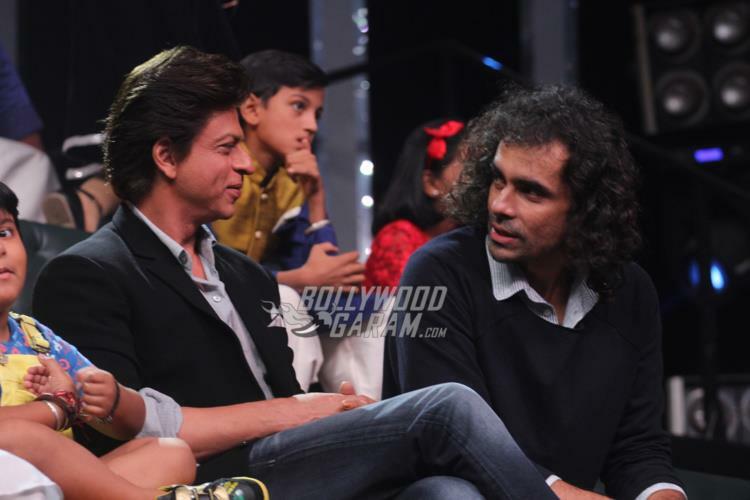 Shah Rukh Khan and Imtiaz Ali are working hard towards the promotions of their upcoming film Jab Harry Met Sejal. 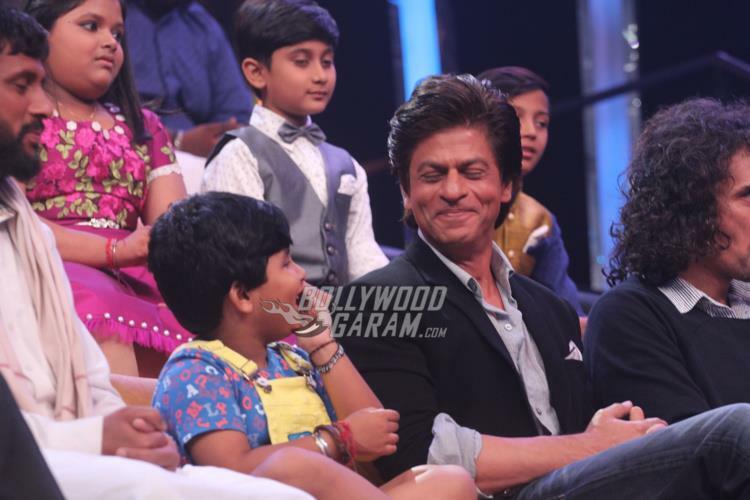 After visiting various TV shows, Shah Rukh and Imtiaz promoted their film on the sets of the show Sa Re Ga Ma Pa L’il Champs in Mumbai on August 1, 2017. 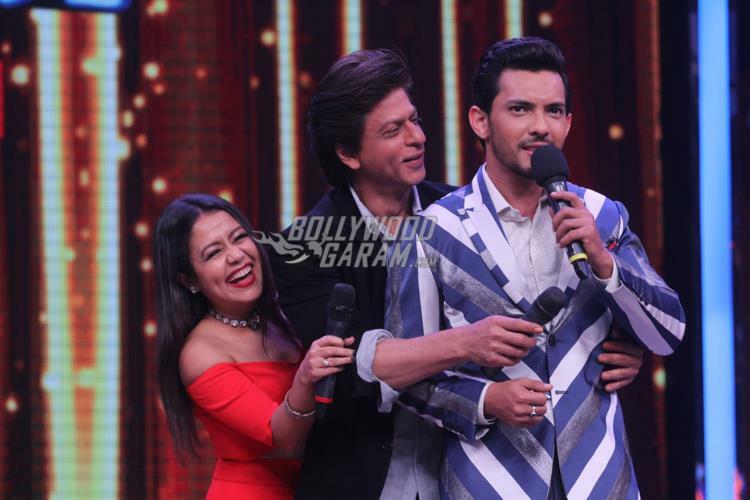 Going by the pictures, Shah Rukh indeed had a great time interacting with the contestants and the judge Neha Kakkar and host Aditya Narayan. 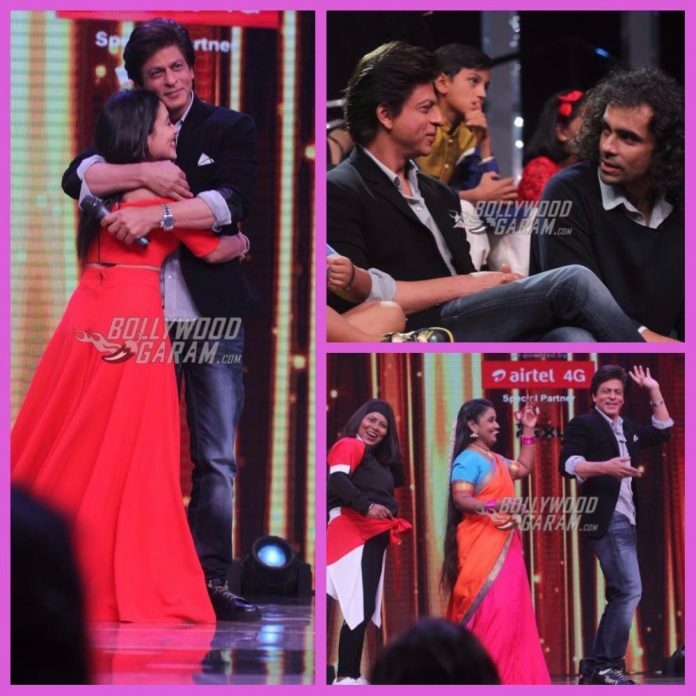 The contestants of the show impressed the judges as well as the guests, Shah Rukh and Imtiaz. Co-star Anushka Sharma gave a miss to the promotional event due to her ill health. The actress tweeted, “Please excuse me ‘… Li’l champs’. 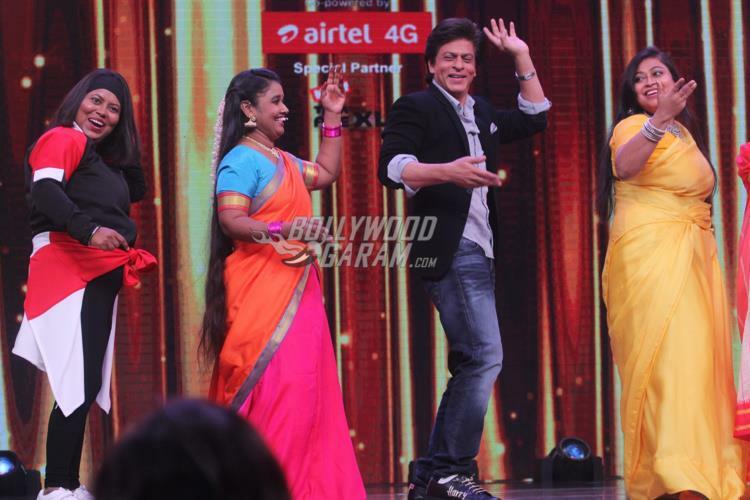 It’s my loss that my ill health has kept me away from having fun on the show with you today… Lots of love.” Anushka and Shah Rukh were recently in Varanasi to promote their film, but it seems like the promotional schedule has taken a toll on the health of the Rab Ne Bana Di Jodi actress. Shah Rukh had earlier visited the sets of the show Dance Plus season 3, where the contestants paid tribute to the star with a performance which left the Om Shanti Om star emotional. 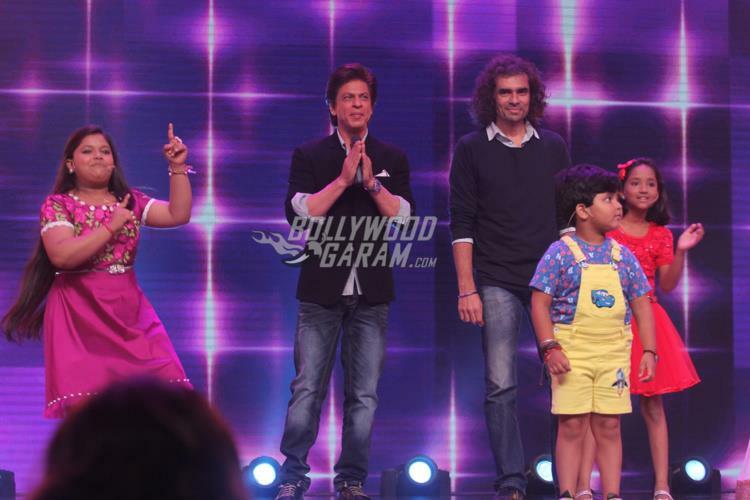 The show Sa Re Ga Ma Pa L’il Champs is one of the most popular shows on TV. 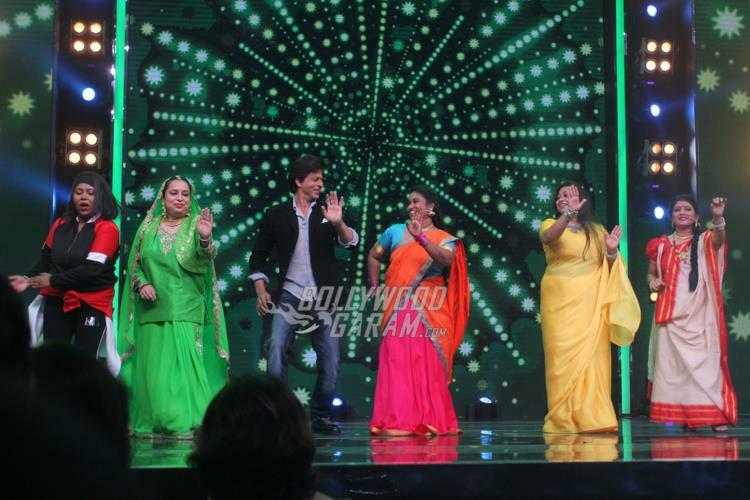 Many celebrities from the industry land on the sets to promote their respective films. The upcoming film starring Anushka and Shah Rukh is directed by Imtiaz and is ready to be released in theatres on August 4, 2017. Previous articleSimran director Hansal Mehta - "Why drag Kangana's name in every gossip?"